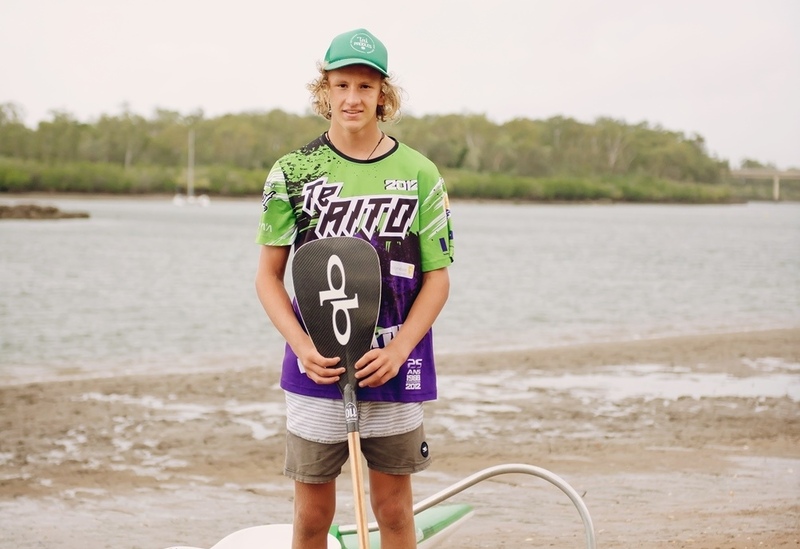 At just 15 years of age, Joshua has already been selected to represent his country in Outrigger Canoeing! He will travel to beautiful Tahiti in July to compete in the IVF VA’A World Sprint Championships. He has qualified for the individual V1 category and his team qualified for the U16 6 man canoe, after the came 1st in their category. What’s even more amazing? Joshua has been selected in the under 19 Elite Division as a 15 year old. We wish Josh and his team all the best at the World Championships.